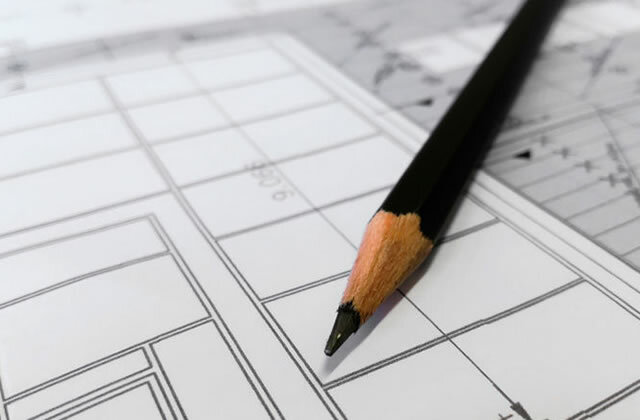 As an experienced planning law barrister, I can assist with the full range of planning issues that arise. I have a particular expertise in planning enforcement, including hearings, inquiries, appeals, injunctions, and also criminal breaches of planning control. I am ideally placed to deal with the sometimes complex overlap between planning and criminal law and related issues that arise under the Proceeds of Crime Act 2002, due to substantial experience in both legal disciplines. Wembley Stadium Parking v LB of Brent. An appeal against an enforcement notice preventing the use of an industrial area for parking on event days at the stadium. Stuart successfully argued that the notices were invalid as they were unenforceable. Advice concerning service under section 329 TCPA 1990 within the context of an appeal to the High court by way of case stated. (current) LB Brent: Challenge to an enforcement notice served in relation to car parking around Wembley Stadium on the grounds of immunity and other grounds. F v LB Hammersmith and Fulham: Advising in respect of a Planning Inquiry and whether there were any merits of an appeal to the High Court. LB of Newham v Mirza (Snaresbrook Crown Court): successfully represented the Defendant at her sentencing and in POCA proceedings, helping to secure a relatively low fine and confiscation order. LB of Hackney v Manorgale Ltd: a successful prosecution under section 179 TCPA 1990 involving a legal argument as to the effect of an enforcement notice where there has been a subsequent grant of planning permission. LB of Hackney v Scharf: successful prosecution under section 331 and 179 TCPA 1990 for a breach of an enforcement notice. The Defendant had challenged the Council’s power to prosecute in the High Court by way of judicial review but was unsuccessful. He was then convicted in the criminal proceedings as the director of the company that owned the property in question. Mirza v LB Barking and Dagenham: Inquiry concerning an enforcement notice in respect of the change of use from part storage and retail use to a retail furniture business. Ali v LB Newham: Challenge to an enforcement notice on the grounds that the change of use was immune from enforcement action. (current) Acting for the local Planning Authority in respect of an enforcement notice alleging a material change of use. R v Elmbridge Borough Council: Advising a resident on challenging the legality of a decision to grant planning permission. Mirza v LB of Newham  EWCA Crim 929: An appeal to the Court of Appeal in respect of the defence under section 179(3) Town and Country Planning Act 1990. LB of Hillingdon v H: represented the Defendant in a prosecution under section 179 TCPA 1990. The Defendant changed his plea to guilty and reached agreement on a confiscation figure whilst securing a relatively low fine. LB of Hackney v Reichman: a successful prosecution under section 179 TCPA 1990 involving lengthy legal argument as to the correct construction of the requirements of an enforcement notice where there has been an amendment by the planning inspector. If you require advice from planning solicitors or you wish to instruct me as your planning barrister, please contact my clerk and ask for Stuart Jessop on 0207 797 8408 or info@stuartjessopbarrister.co.uk.